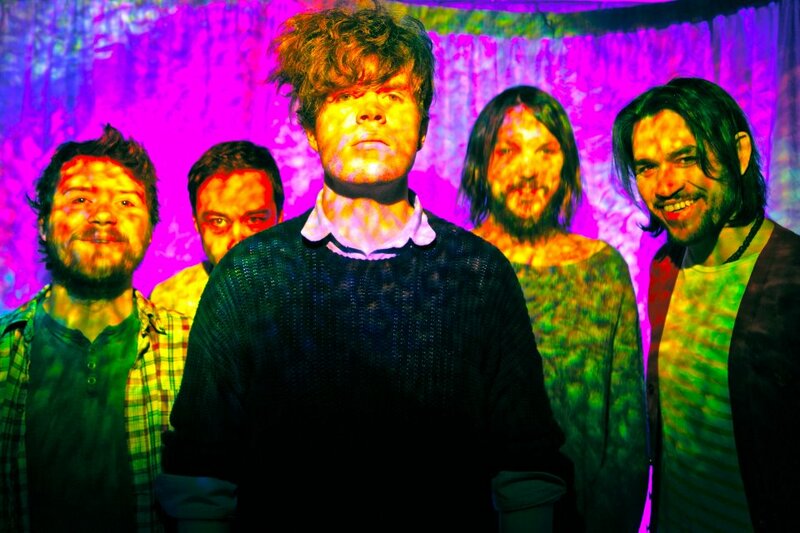 If my goal was to pick a video to spark off your weekend and dose you with a sense of psychedelic possibilities, methinks I’ve succeeded with this little band from the UK: Oxford’s Fixers and their video “Crystals”. This five man outfit have just released their first U.S. EP, the five-track Pop Meat/Your Corruptor (yeah unless they’re vegetarians, I have no idea what that means), and it’s a fine gem showing off their obvious penchant for experimentation, hooks, and shiny danceable tunes. So now that your mind is all warped and you can’t stop singing “whoa oh oh!”, feel free to make yourself even more comfortable with a couple of dandy downloads: “Crystal” and a well synthed-up, cool wave remix of the track “Iron Deer Dream”.